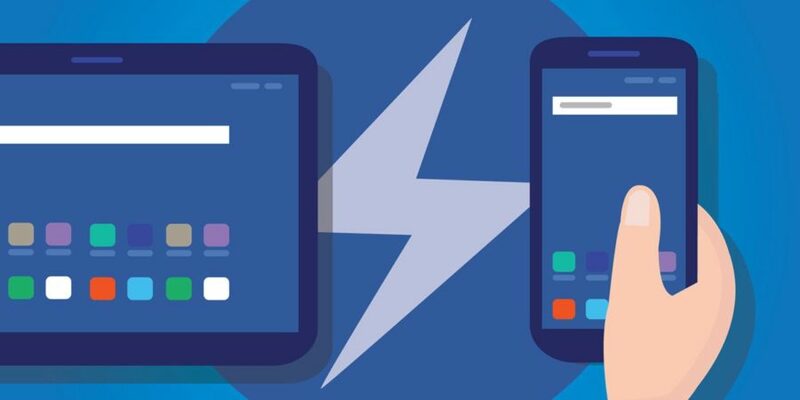 Want to activate Google AMP on Your WordPress Site? Let me walk you through the steps. Plus, why you should be careful about Google AMP.